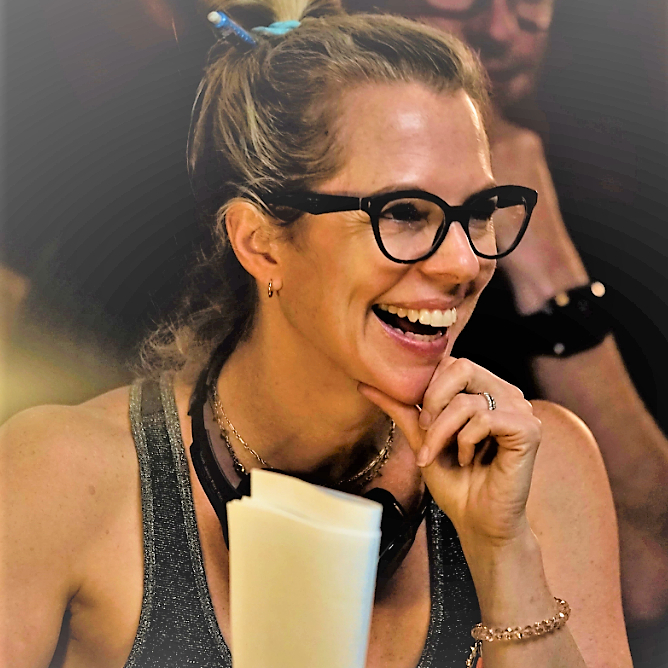 Susan Walter spent her youth working her way up the Hollywood ladder, taking the longest road possible to become a filmmaker, which she (finally!) did this spring. Her directorial debut, All I Wish, which she also wrote, made the Hollywood Blacklist of most-liked scripts, and stars Sharon Stone, Tony Goldwyn, Famke Janssen and Ellen Burstyn. The film will be in theaters from March 30 through Paladin Pictures. A Harvard graduate, before becoming a director she worked as an assistant director for eight years, wrote and directed a short film entitled Rubbernecks, produced and directed original content for the Internet long before anyone cared, worked as a development executive, and then as a screenwriter. She lives in Los Angeles. Susan Walter looks back on the surprising and circuitous route that lead her to make her long-gestating first feature, All I Wish.